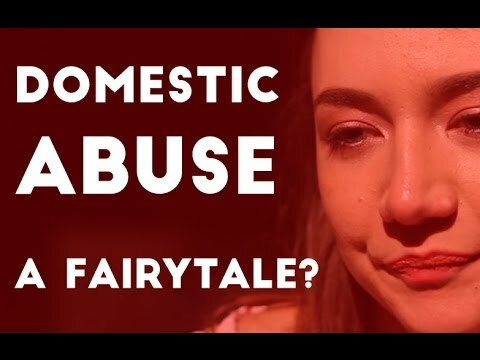 I want to challenge the perception that women are the only victims of domestic abuse, while men are always the perpetrators. Although I have no personal experience of domestic abuse I have seen how it can impact on young men in my local community. I believe many people don’t recognise that young men can be victims of domestic abuse. You never know what goes on behind closed doors and I am worried young people entering into their first relationships don’t know how to identify signs of abuse. With Fixers help I want to encourage victims to speak up and not be ashamed or embarrassed to seek help.